For only $29, you can now join Kaszazz to be a consultant!! 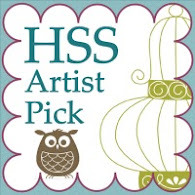 There is no pressure to do workshops etc, you can join just for your own discounts. The only requirement is that you must order a minimum of $390 every 4 month block! If you would like to know more, please contact me. 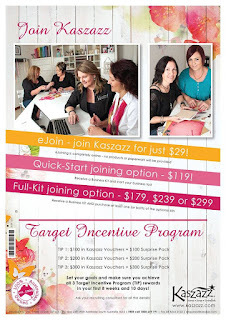 Kaszazz is the ONLY 100% AUSTRALIAN scrapbooking and card making craft company in Australia!!!! Must be over 18 to join.